Look and feel instantly fabulous for that special occasion with this elegant Chi Chi dress. 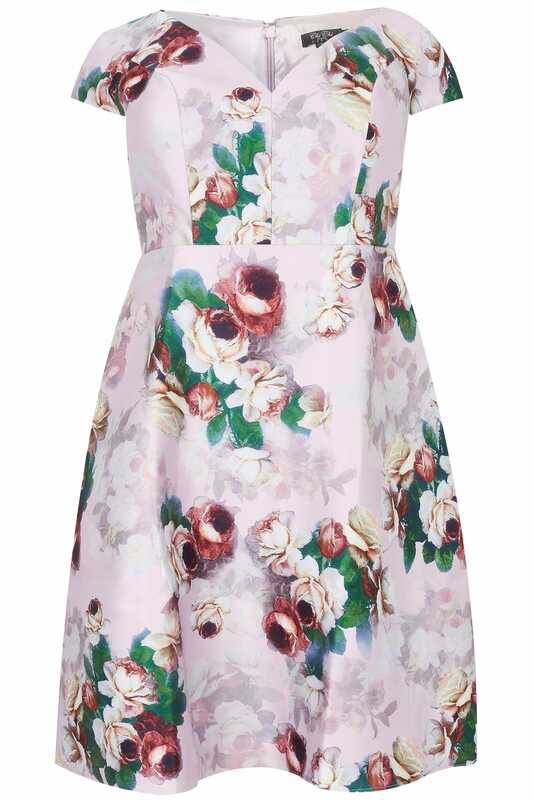 Cut just below the knee, it features a v-neckline, short sleeves and a rear zip fastening for a secure fit. Team with high heeled sandals and a simple clutch to finish the outfit. 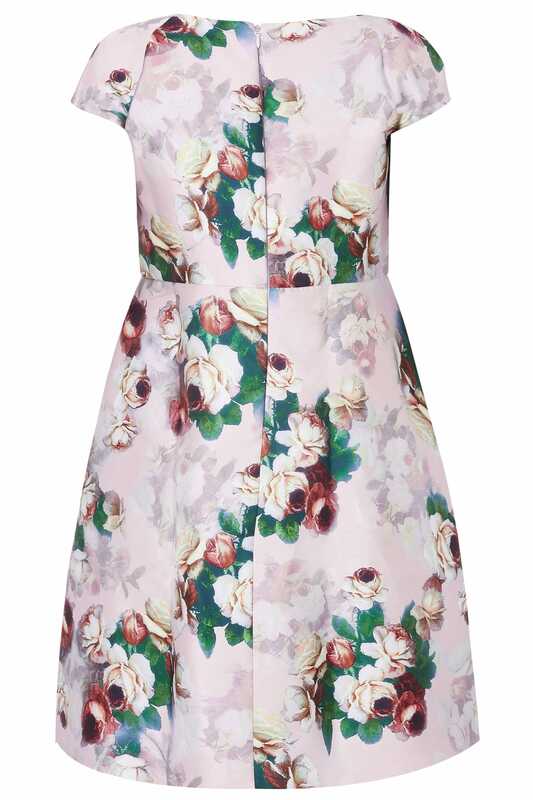 We love the bold floral print and the blush pink hue.